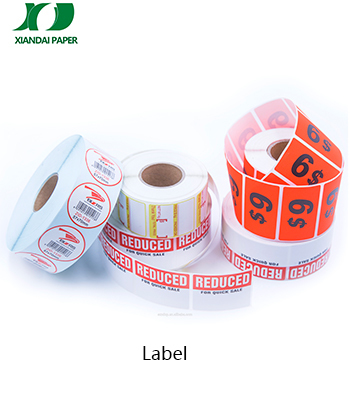 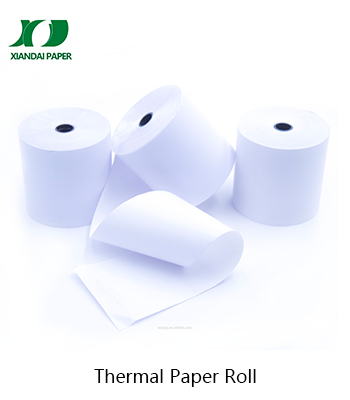 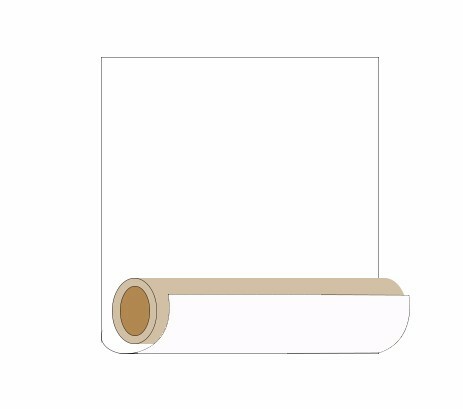 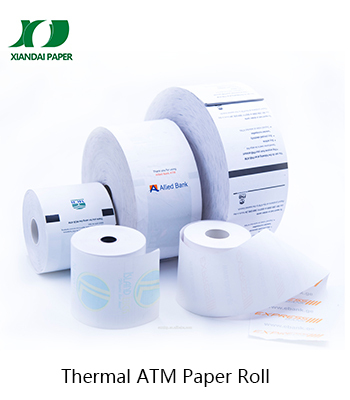 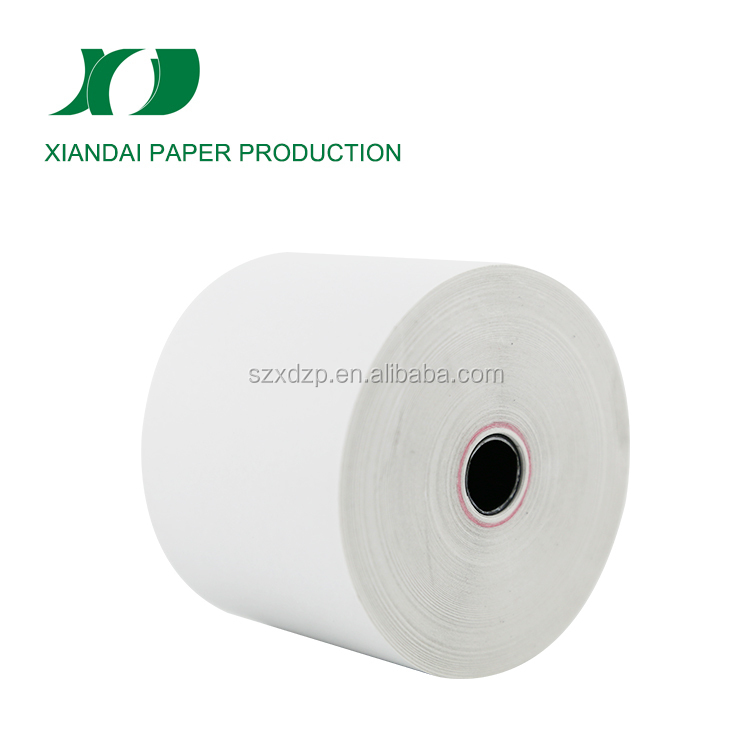 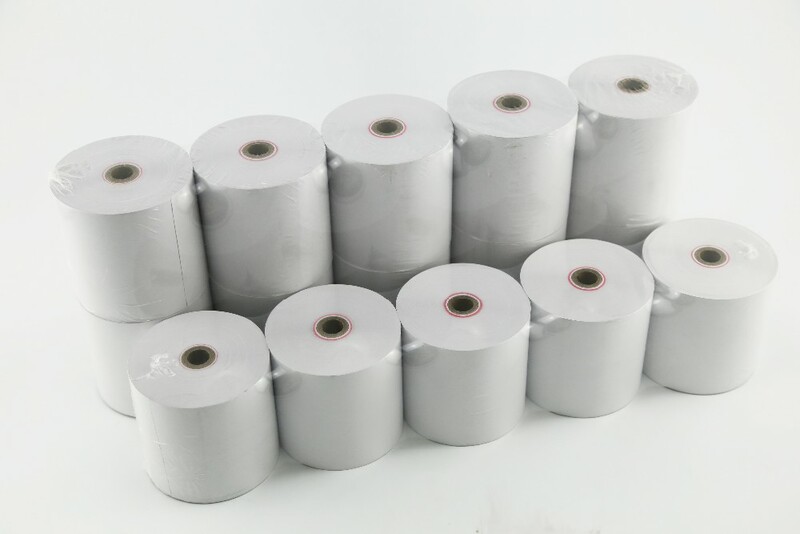 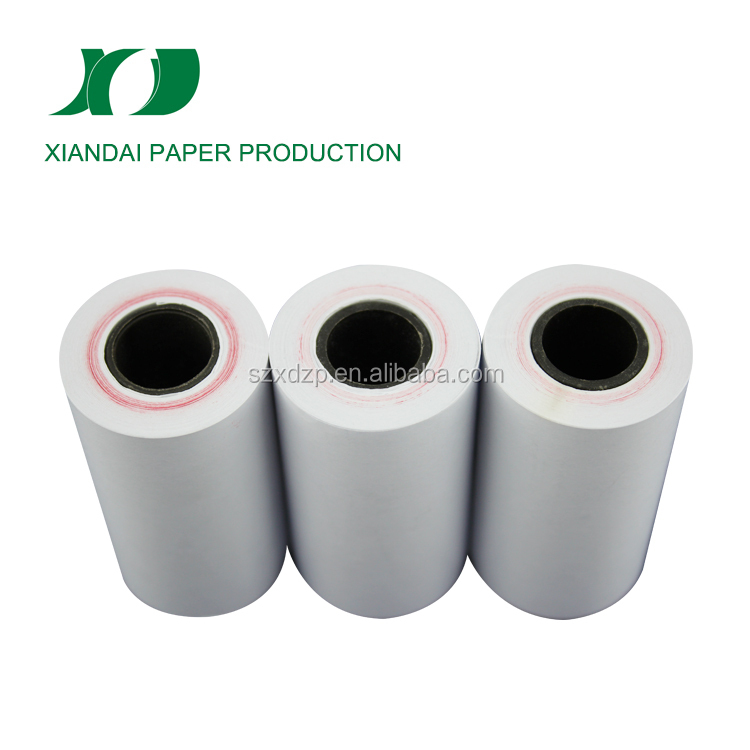 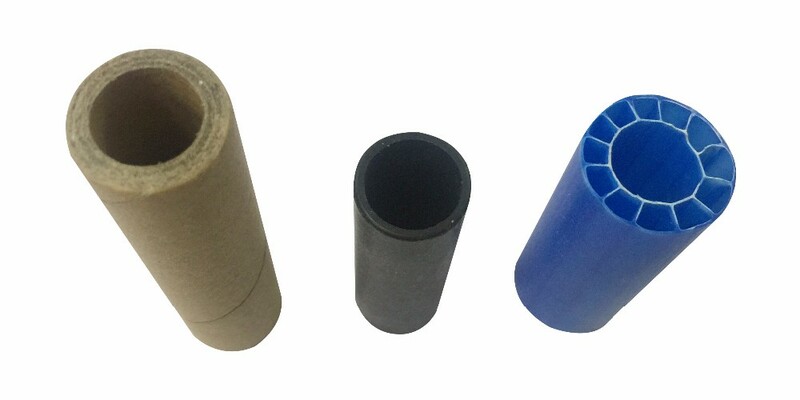 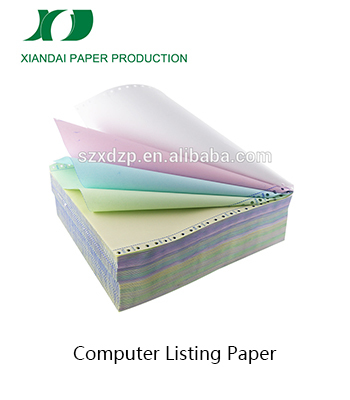 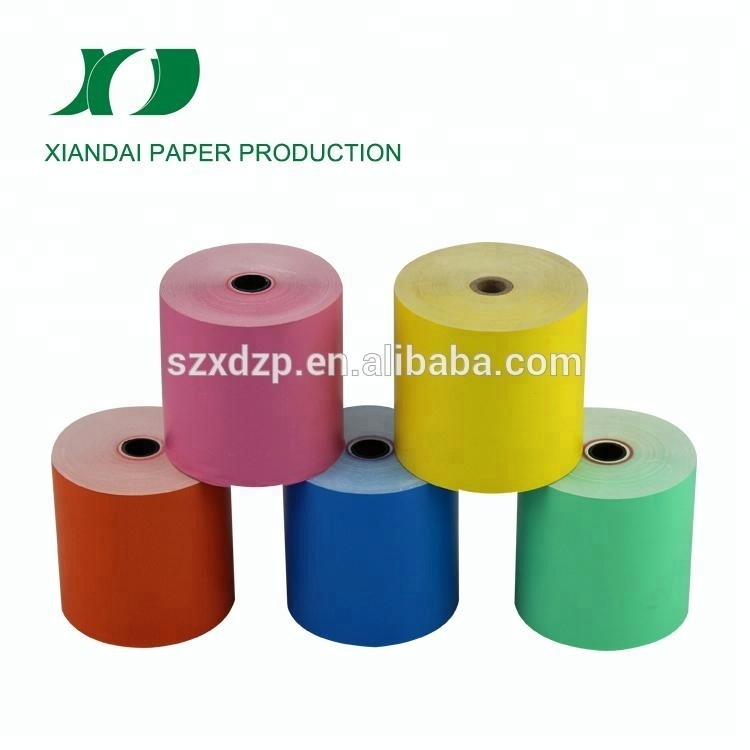 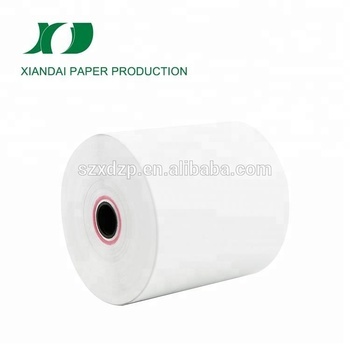 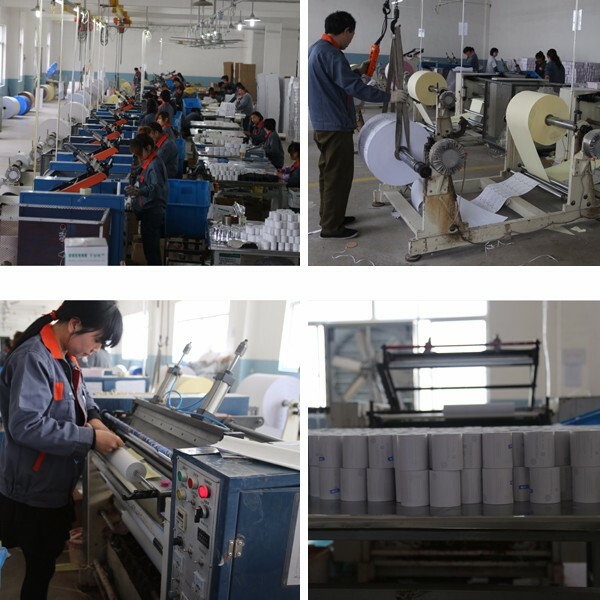 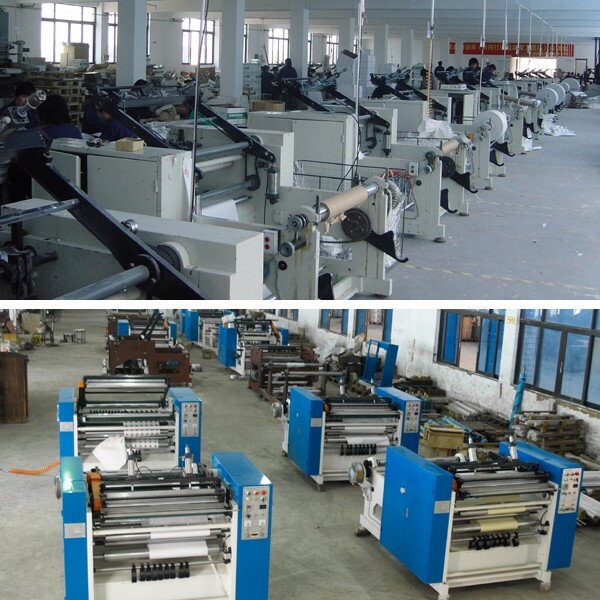 Paper rolls are wound with a free end without glue or tape to prevent printer paper jam at the end of the roll. 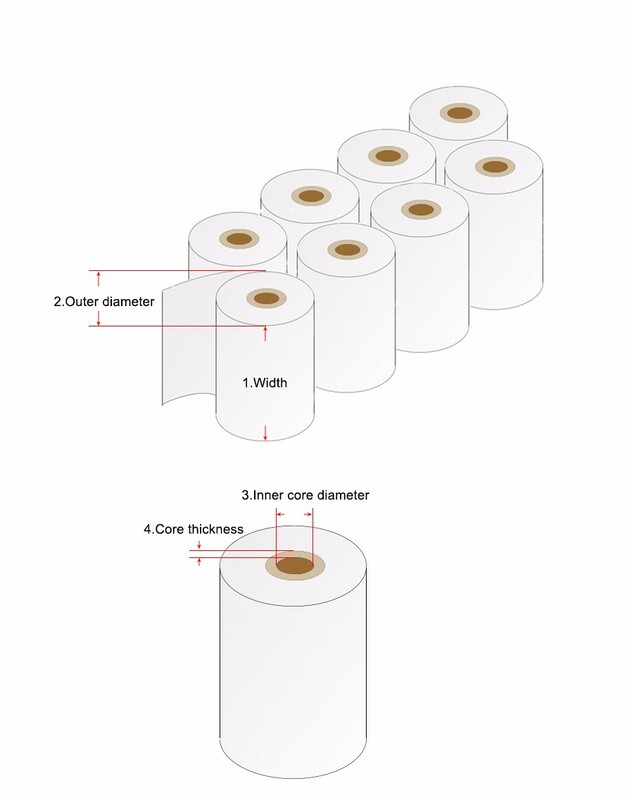 rolls from moisture , water & dust. 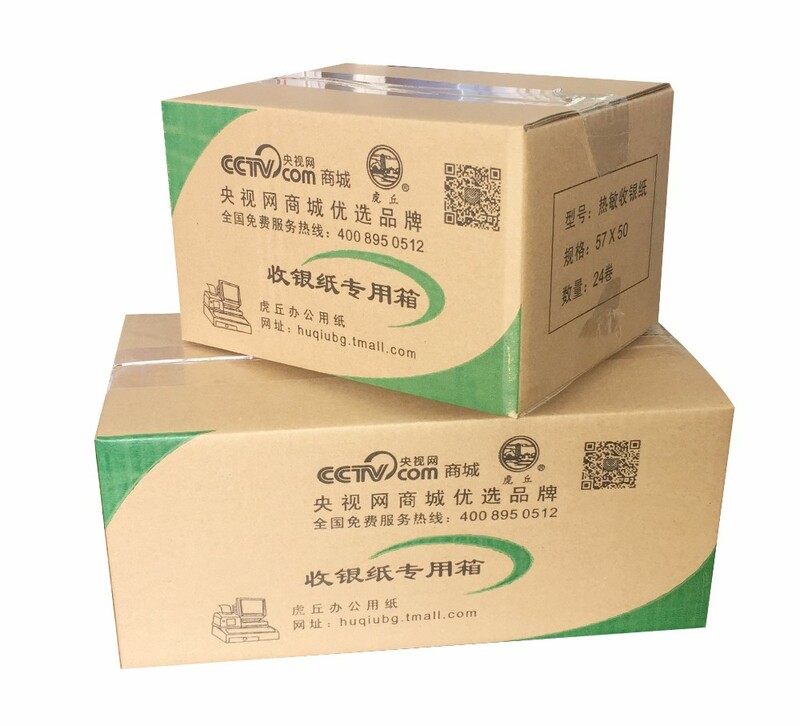 Each box is printed with the lot / batch number , date of production,weight and paper grade.